What Are the Consequences of Not Paying a DUI Fine? Getting convicted of or pleading guilty to driving under the influence (DUI) in Columbus Ohio will cost you quite a bit of money. The mandated criminal fine for the offense state statutes call operating a vehicle while intoxicated (OVI) starts at $375. That penalty can be as high as $1,075 for a first-time offense, and it is assessed separately from court costs and the expense of any court-ordered Driver Intervention Program, ignition interlock, or addiction assessment and treatment. A judge usually gives a person who has been sentenced for DUI/OVI 30-90 days to pay fines and fees in full. Missing the assigned deadline creates additional problems. The state will launch aggressive collection efforts, and you can end up with garnished wages, frozen bank accounts, seized assets, and even greater debt due to late fees, nonpayment penalties, and interest that accrues daily. The state may aslo invalidate your license and prevent you from registering vehicles or renewing vehicle registrations. The small bit of good news is that Ohio does not consider the failure to pay DUI fines and fees a crime. Court officials will work with individuals who are under sentence to set up payment plans. Making such arrangements before the deadline for payment in full passes is essential to avoiding financial judgments and garnishments that impose more money struggles and get reported to credit rating agencies. 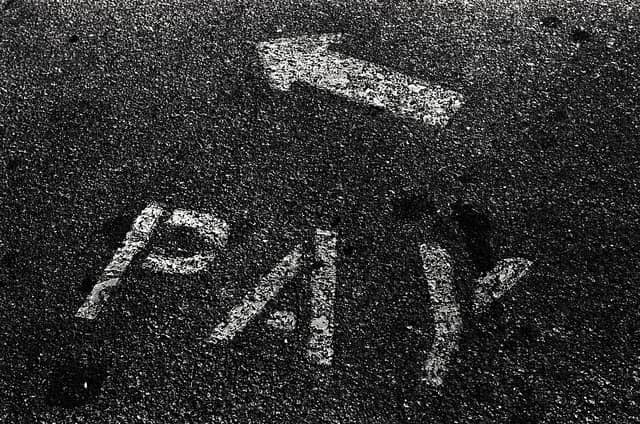 When sticking to a payment plan seems impossible, a Columbus, Ohio, drunk and drugged driving defense lawyer can help a client make a case for having fines and fees reduced or even waved. Ohio courts recognize hardship exemptions to some DUI/OVI penalties. Claiming such an exemption requires going through an administrative hearing and presenting proof of income, bank statements, records of investments and property, and summaries of other debts and obligations. An attorney will offer guidance in pulling that information together and documenting the absence of income, investments, and valuable property. The lawyer can also represent his or her client during the hardship hearing. Traffic violations like speeding, following too closely, failure to yield, and driving left of center are considered minor traffic violations, but they often bring several hundred dollars in fines and fees. Failing to pay tickets can result in the same difficulties as not paying DUI/OVI fines. Fortunately, the same methods for paying off tickets in installments or seeking a hardship exemption exist, as well. Most drunk and drugged driving defense attorneys also handle traffic cases, so it can be worth reaching out to one of these legal practitioners if traffic fines seem impossible to bear. A defense attorney in the Columbus offices of The Maher Law Firm offer free consultations on all traffic cases and OVI matters. You can contact us online or talk to a Columbus DUI defense attorney by calling (614) 205-2208.